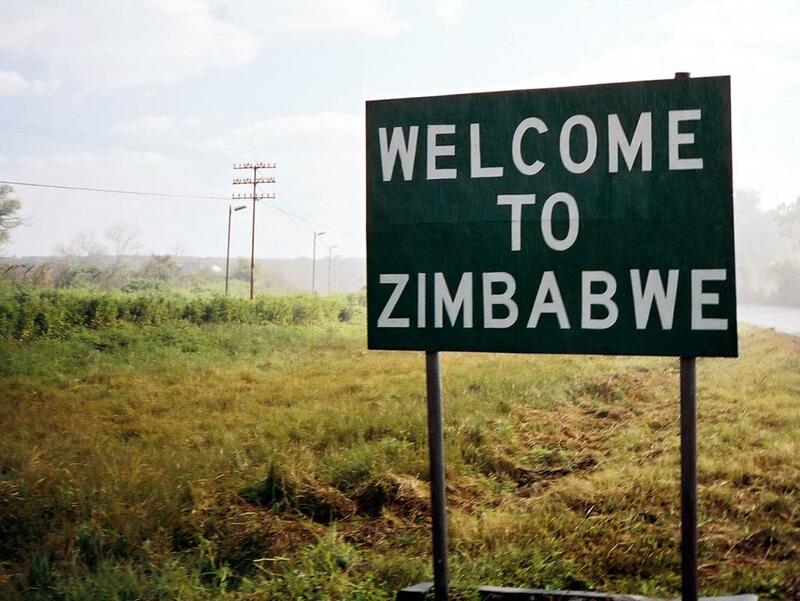 I am just emerging from a month in Zimbabwe, my first trip to the country, and indeed to Southern Africa. After such a short time in a country, it’s not really possible to say anything meaningful about it. But, in the best traditions of aid-blogging, I’m going to attempt to do so anyway. Two conveniently alliterative features of Zimbabwe really struck me. Firstly, it’s very racist, which is something I’ve never really encountered before. In my home country, the circles I move in are far too middle-class to be openly racist. When working overseas, the expat white community tends to be, if anything, desperate to demonstrate their multiracial credentials by finding a Black Friend. But in Zimbabwe, the remaining white population numbers about 50,000, and seems completely segregated from the black population. During my month in the country, I never once saw a white person mixing socially with a black person. I was invited to various events which were almost parodies of colonial culture, elderly gentlemen sipping tea on the veranda while the black housekeeper brought scones and jam. There’s a strong current of casual racism. “That’s the University”, my friend said, pointing out a flat, decrepit looking building. “But nobody goes there.” By which, of course, she meant no white people go there. At first I was fairly judgmental – albeit quietly so, because I liked my white friends and wanted to keep them. After a while, I started to rethink. In the UK, my parents mix almost exclusively with people from their own religious background. In every country I’ve visited, ethnic minorities keep themselves to themselves. Why should I ask the white community in Zimbabwe to be any different? This links to my second theme; repression. I’ve never been anywhere as openly repressive as Zimbabwe. As an unashamed politics geek, I always ask people about local politics – and this was the first place I’ve ever been warned not to, as it is actually a criminal offence to ‘insult the office of the President’. Political repression has frequently been at the expense of the white community, such as through land grabs and the proposed indigenisation bill. Faced with this, they have (I think) retreated into their own community, and cut off attempts to integrate into mainstream Zimbabwean culture. No conclusions then, but it did get me thinking on the nature of racism, how groups stick (or don’t stick) together, and where the responsibility lies. Should the white community be actively reaching out and trying to integrate themselves into mainstream (black) Zimbabwean culture? Or should I accept their right to live separately, just as groups around the world do? Does the legacy of colonialism (and the 1970s apartheid movement) still play a moral role today?